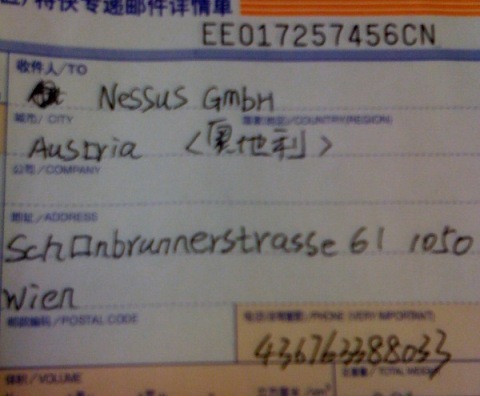 "This was the packing slip on a package I received from some online order," Florian Schicker writes, "apparently, the Chinese folks writing these slips don't have computers that can display the 'ö' character." 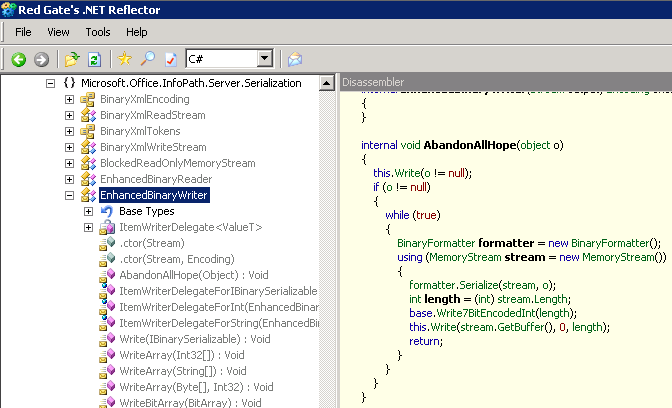 Roger found this while poking around some Microsoft code in Reflector. "Well then," wrote K. Bear, "I guess I won't be logging in." 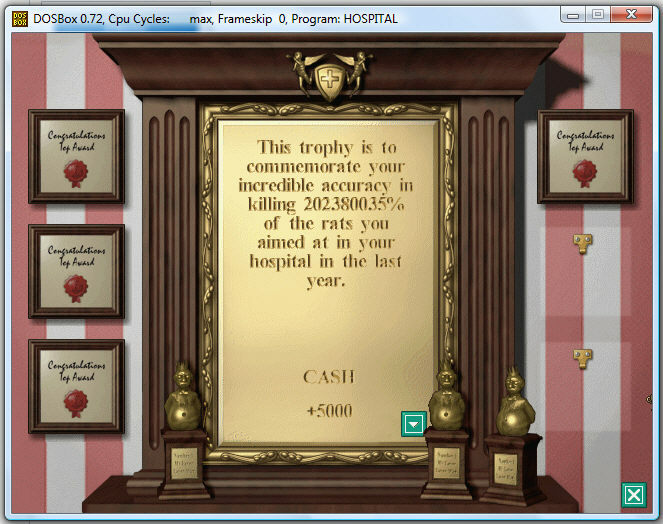 "I received this award while playing the good ol' Theme Hospital," Christian notes, "I wonder if I should have been playing an FPS instead." 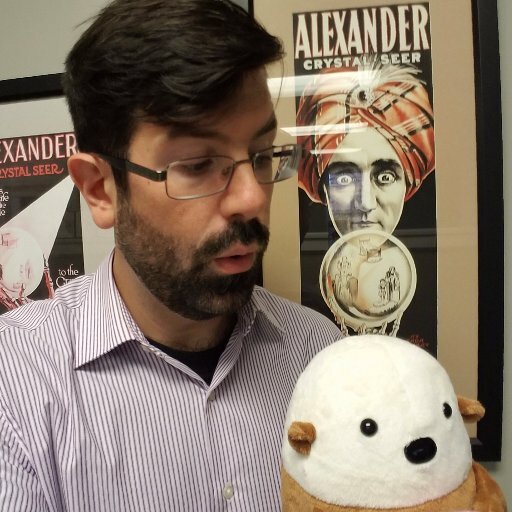 "I got this while copying a file from a spanned zip archive," Trev writes. 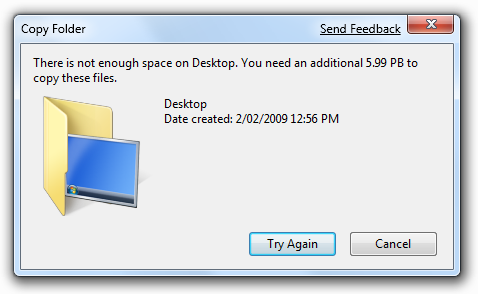 "I think I need a bigger HDD."